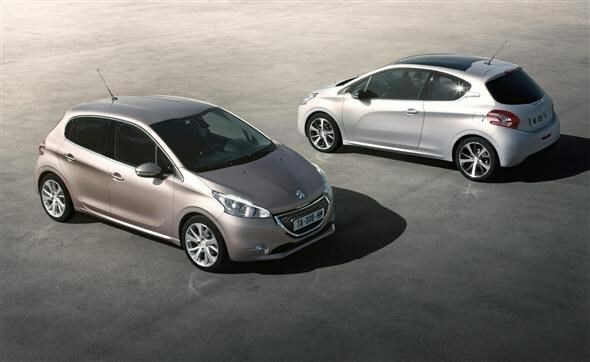 Peugeot has released details of its next generation of supermini, dubbed the 208. A new small Peugeot is big news. The French firm has sold many millions of its 205, 206 and 207 models, so the next in line - the 208 - is a significant development. The headline is a set of engines with seriously low CO2 emissions and high fuel economy. All of the diesel engines will emit below 99g/km, the lowest emitting just 87g/km and returning 83.1mpg on the combined cycle. The petrol engines (a 1.0-litre and a 1.2-litre) are also capable of emissions as low as 99g/km with fuel economy of up to 65.7mpg. These numbers are made possible by fitting the majority of the engines with Peugeot's e-HDI stop/start system. Another aspect that will improve both CO2 emissions and the driving experience is the weight of the 208. 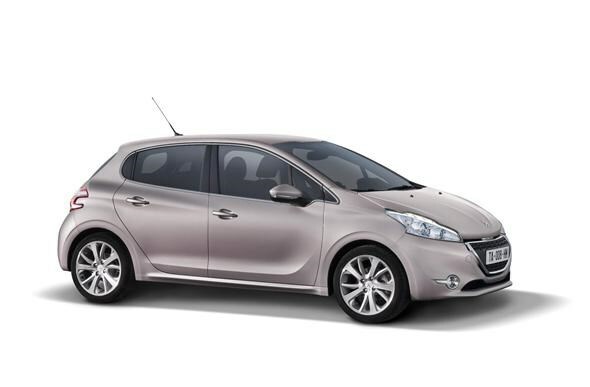 Peugeot has shed 110kg on average with some derivatives boasting a kerb weight of just 975kg. The 208 is smaller both length- and height-wise compared to its predecessor, yet allegedly boasts more generous boot and improved space in the rear of the car. The aesthetics of the car have been totally redesigned too, offering what Peugeot term a “real ball of energy”. Available as both three- and five-door versions, the firm believes “It has the potential to please everyone, like a popular piece of music that touches the human soul regardless of culture.” Erm… right then. A floating grille reminiscent of the 508 dominates the front end, with distinctive rear lamps and some attractive sculpted lines adorning the sides of the car. The three- and five-door versions are noticeably different thanks to the way the rear doors are integrated in the design. Those sensitive to the plight of the Panda (the bear, not the Fiat) will be pleased to learn 25% of the 208’s polymers will be made of ‘green’ material – either recycled or naturally-occurring. 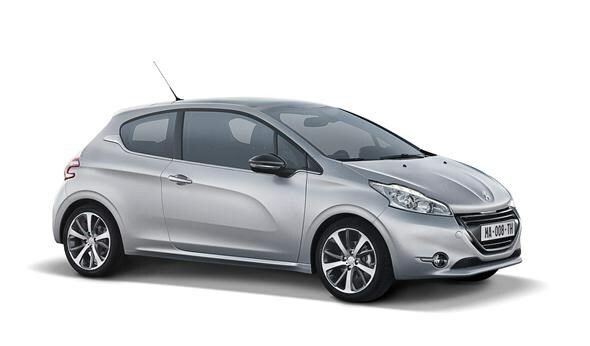 The 208 will be available to buy in spring 2012, with no word on prices at this point. A hot GTI version is expected at some point too, but there's little hard information about that at this time.